Lunch and Learns at B&B Premier Insurance Solutions! What does your current insurance broker do for you? Let me tell you something they are probably NOT doing…Lunch and Learns for their clients! Well B&B Premier Insurance Solutions in Agoura Hills, CA does DO this for our clients! 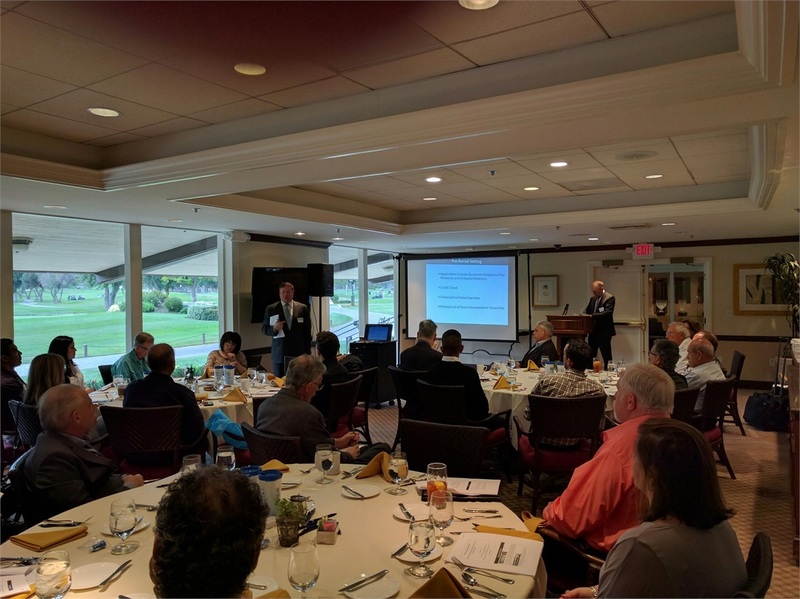 On May 24th we brought in some of our apartment building owners clients to El Cab Country Club in Tarzana, CA for a lunch and learn. The topic was Habitability: Helping property owners stay ahead of the “Claim Game” by informing you on how these three topics will affect your bottom line: Building Ordinance, Renters Insurance, BASTA. The event was very informative for our clients and really brought everyone together for an important event that explained a lot of confusing information to our clients. Often insurance policies are complicated and insured’s do not understand what is covered and what isn’t covered on their insurance that they are purchasing. The lunch and learn taught our clients how to handle claims and what they can do to be proactive! B&B Premier Insurance Solutions is really setting the standard on how to help clients learn about the products they are purchasing and how to stay ahead of the curve! Please email [email protected] if you would like to be included at our next event!